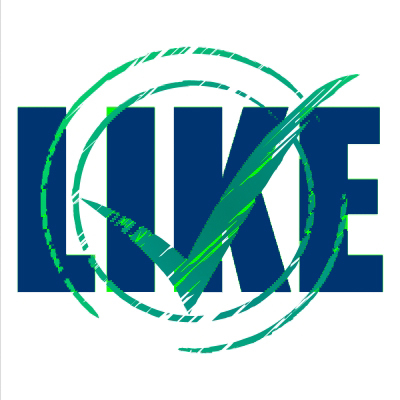 Notice a recent drop in the number of likes you have on your Facebook page? There’s a good reason for that. Facebook recently announced its plan to make business Page likes more meaningful. “We’re updating the way Page likes are counted by removing memorialized and voluntarily deactivated accounts from Pages’ like counts,” the social network stated in a blog post. Before you start mourning your loss of likes, let’s look at how this change could really give you more meaningful data, and benefit your Page in the long run. By removing inactive users, you are able to better see your true data – from demographics to engagement rates. By having accurate data, you can more easily decipher who to target and how to engage them in your marketing. More good news – your Page may potentially gain a higher reach by removing the deactivated accounts from your like count. You’ve probably noticed by now that your reach on each post is not equivalent to your likes. That’s because Facebook looks more highly on Pages with lots of engagement, and rewards you for it. If you have fewer fans but high levels on engagement, your post will be visible to more people than a Page with many likes but little to no interaction. Have you purchased Facebook likes? Well this gives us yet another reason why that budget could’ve been put to better use. Chances are, at least a handful of those likes came from fake accounts that have since been deactivated. If you haven’t purchased likes, great job. You have a leg up on your competitors by having a clearer picture of who your audience is. In the end, which would you rather have: more Page likes, or a smaller community of dedicated fans? For most, the answer is clear. Next PostNext Content Marketing Seminar Returns in April, Will We See You There?